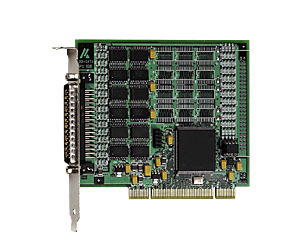 The PCI TTL I/O boards APCI-1648 and APCI-1696 have 48 or 96 digital TTL I/O. 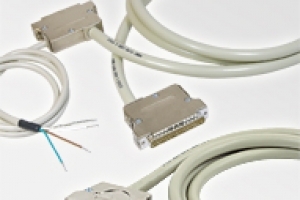 8 lines (1 port) can be configured as inputs or outputs. The programming is made through I/O read-/write commands. 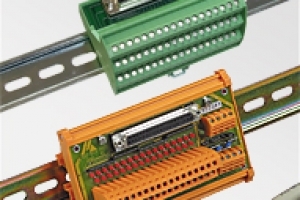 The boards are suitable for applications in measurement, control, regulation and laboratory technology. 64-bit drivers for Windows 8/7/Vista and drivers for Linux as well as programming samples are included in delivery.